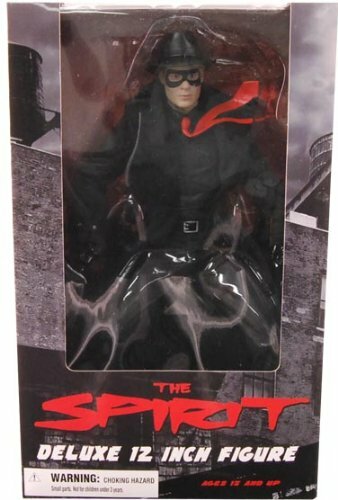 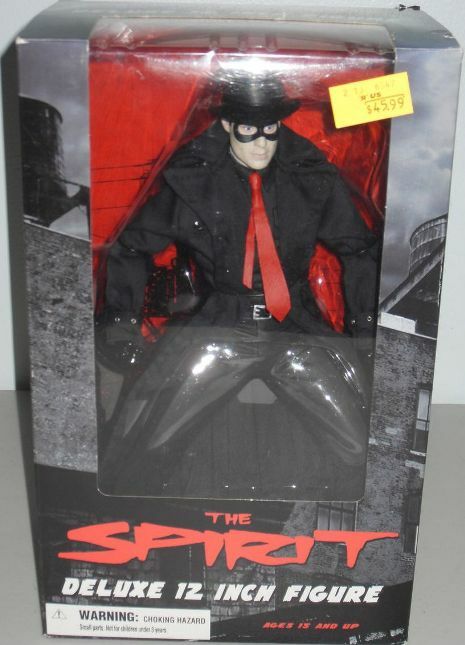 Spirit Movie Deluxe 12 Action Figure Mezco *SLIGHTLY DENTED BOX* [29120-SLIGHTLY-DENTED] - $37.99 : Mystic Crypt, the most unique, hard to find items at ghoulishly great prices! 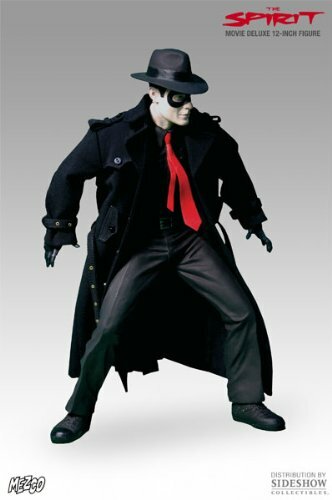 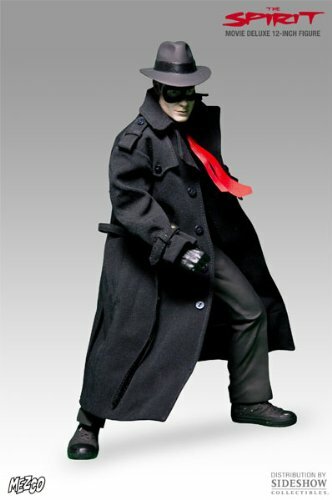 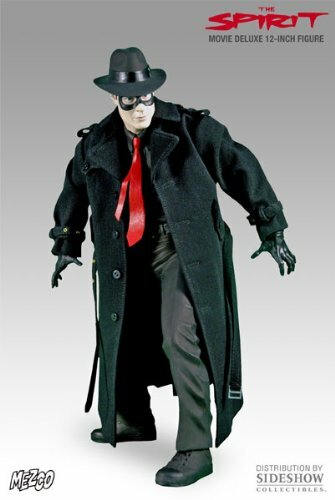 Real Cloth Trenchcoat, Alternate Hands, and removable hat. 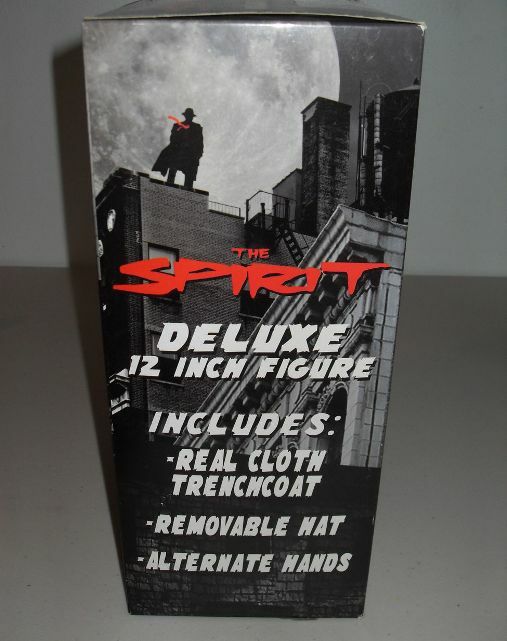 *SLIGHTLY DENTED BOX* The figurine inside is fine, but the box is SLIGHTLY dented!